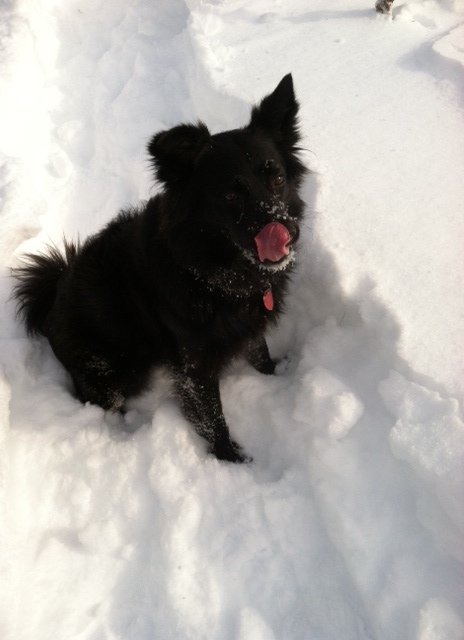 I hope you’re enjoying the snow as much as Lucy does! In the meantime, we have been planting in the hoophouse. 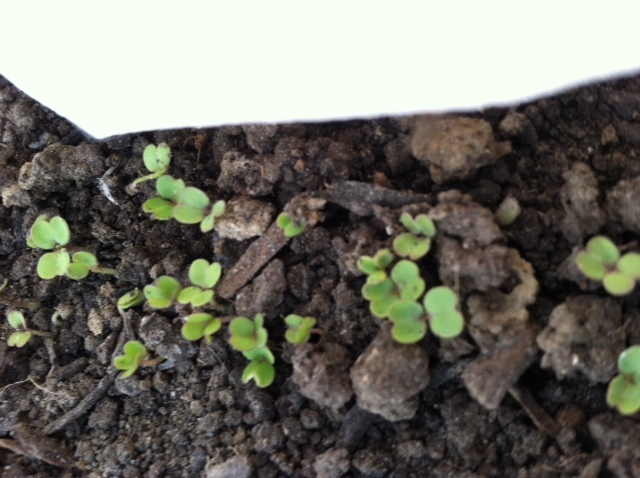 Salad greens sown a couple weeks ago just peeked up. Although we’ve been growing through the winter for years, I still am in awe of these rugged little plants, and how the cold makes them so tender and sweet. Besides that, we are taking care of the hens, and still getting around 2 dozen eggs per day. So let me know if you want to use your egg credit before the CSA starts. They’ve had the luxury of hanging out in the smaller hoophouse, out of the harshest cold. Soon we’ll need to move them closer to the barn so that we can get it planted for the early spring. I want this year to be the best ever. Getting the tractor fixed and hiring some help will make the farm run more smoothly, and we will be able to work at a more healthy pace. And of course, the weather will cooperate.